Psychology doesn�t have to be complicated. This book offers an accessible way to help you understand yourself and also challenges your thinking so you can move forward in a positive way. With clear, straightforward advice on identifying signs and symptoms and how particular moods and emotions manifest, along with guidance on how to deal with them, you can learn to identify your own obstacles, bring a common-sense approach to life�s difficulties, and increase your self-awareness. 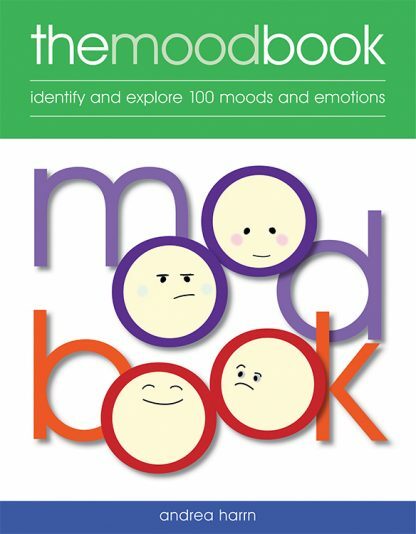 You can choose a mood to explore at random or, if you want to address something specific, you can check the A�Z listing of 100 moods, emotions, feelings, states of mind, quirks of personality, and mood disorders. Whether you�re using the book for self-help or for working with others as a parent or professional, you can gain the clarity and confidence you need to reach your full potential.